Our SEO (Search Engine Optimized) ready Cloud Hosting Service will provide you with all the tools and support you need to create your own website or online business. From our 24/7/365 technical and customer support services, to our fast load times and reliable uptime, our powerful web cloud hosting plans offer you everything you need at affordable prices. By utilizing CloudLinux™ as one of the most reliable and secure operating systems and LiteSpeed™ as the fastest web-server for linux operating systems we are able to provide blazing fast and secure Cloud-Hosting Services to our valuable customers. Utilizing SSD storage and LiteSpeed™ web-server combining with smart caching and PageSpeed™ you will be able to experience the fastest load times for your websites. 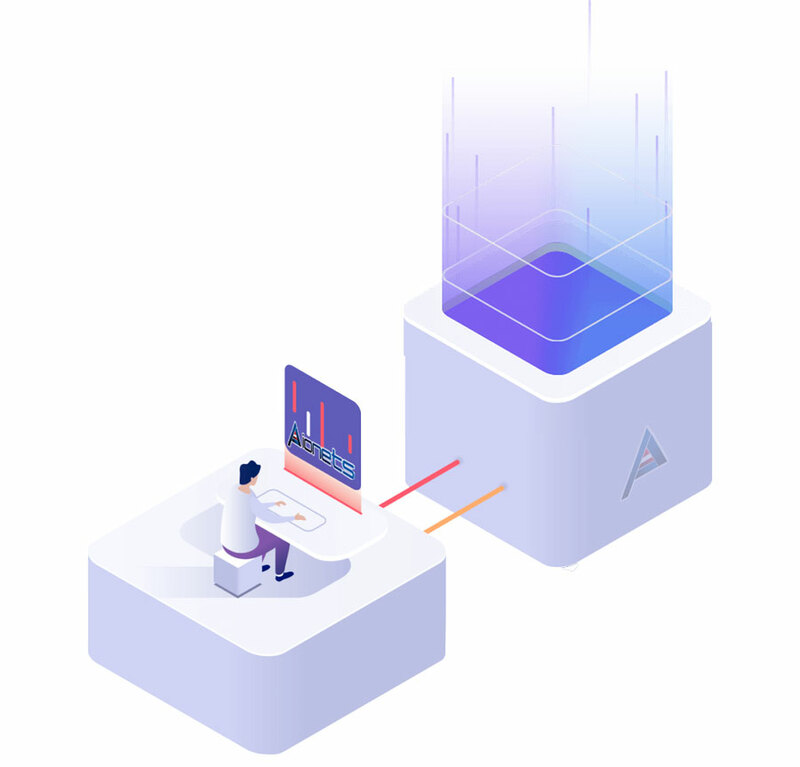 Our servers are safeguarded using the latest hardware appliances and sophisticated perimeter security technologies such as Anti DDoS attacks, WAF and advanced Anti-Spamming. In addition to our server admins who are 24/7 monitoring our cloud servers, our dedicated support team is always there for you to answer your questions and solve your potential issues. All prices are VAT excluded, and VAT will be calculated at the payment page based on your country. Loading time is a crucial factor for Google search rankings. Therefore, our team has utilized various technologies including LiteSpeed tech which is the fastest and enterprise webserver for linux operating systems, in addition to Solid-State Drives (SSD) and smart LiteSpeed cashing system which would provide you with an unique opportunity to have a fully optimized website with no coding efforts. Our team has also implemented specific WordPress configurations which even makes it easier for WordPress users to benefit from this state of the art technology. Your data, your emails and your websites are the most important factors of our business. Hence, our team has implemented a strict and secure daily/weekly/monthly backup system to keep your data safe. In addition to our automated backups, you are able to take backup of your hosting accounts at any time. To make it as easy as possible for you, our team has implemented an automated web-app installer which is included in all of our cloud hosting plans. 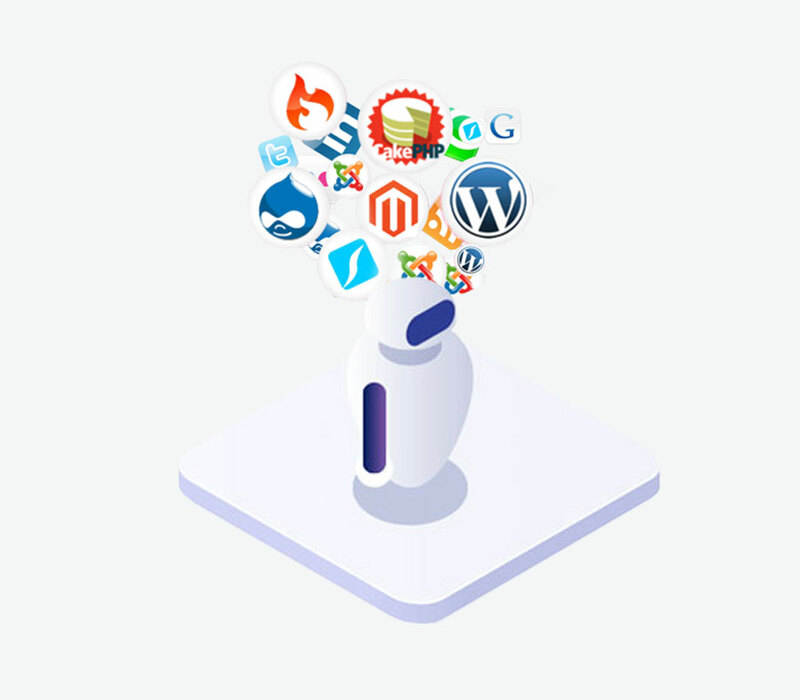 Using this service you will experience the magic of installing more than 300 Applications, including WordPress, Joomla, SMF, Drupal, Dolphin, PrestaShop, Magento and many more with no need of coding knowledge in just a few clicks. 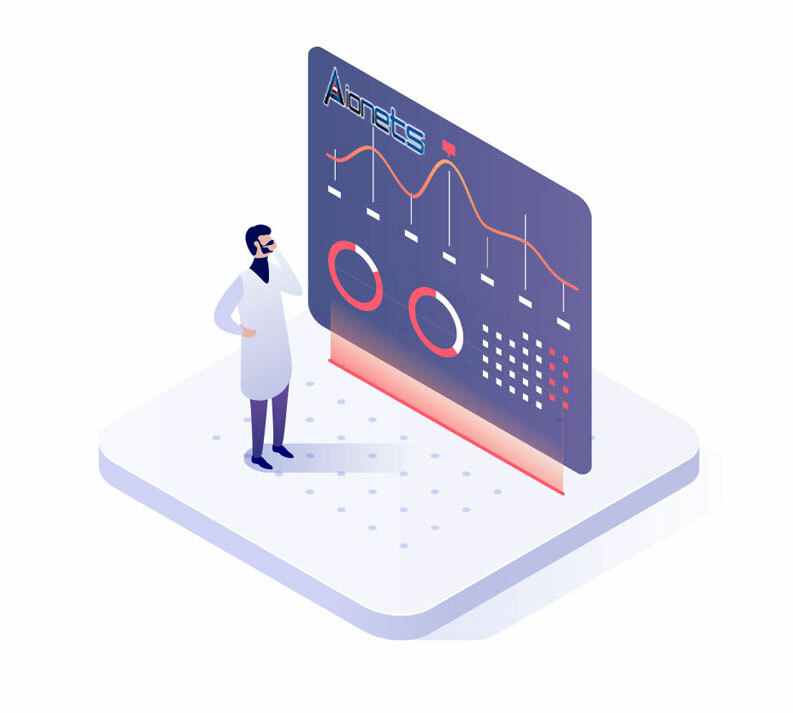 Our team tried so hard to implement an easy-to-use and friendly management system so that you would be able to manage your services including domains, websites, emails, apps and a lot more without any knowledge of IT. To find out more please feel free to contact our support team. Think of our system as something similar to a virtual private server (VPS). 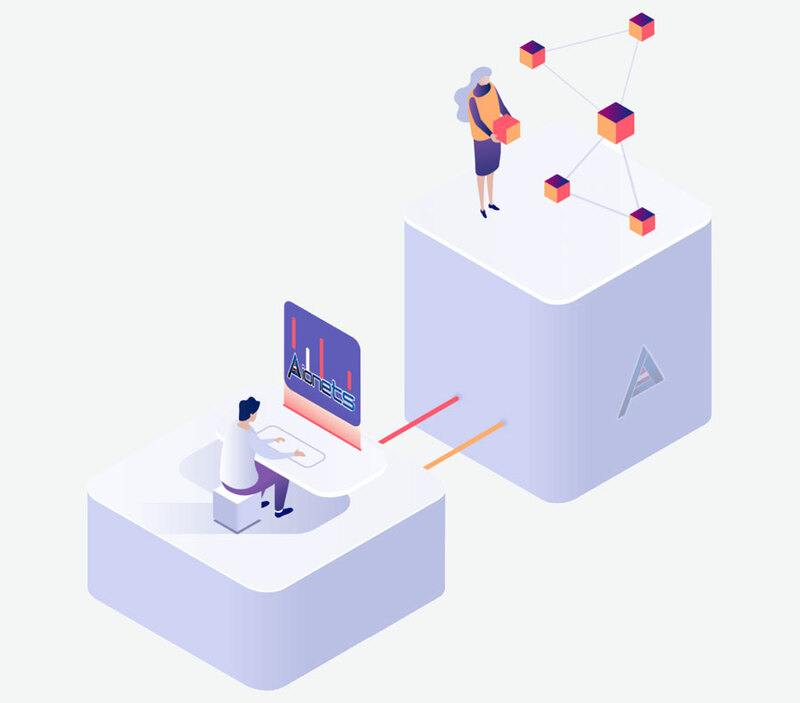 It is virtualization technology, in the sense that we can create an isolated space, in a server, dedicated to you alone, and assign to that space a certain level of RAM and CPU resources. The difference is that, unlike a VPS, you do not have to manage the operating system or software related to running a website; we do that for you. You will simply get FTP/SFTP information from us so that you start uploading your website right away, or, install an app via our app installer. IS IT POSSIBLE THAT I RUN OUT OF RESOURCES ? If with each visitor, your website’s scripts are trying to compute the origins of the universe, then yes, there is no computer in the world that can handle that. Joking aside, that means if your website is consuming an extraordinary amount of CPU and/or RAM per click, then your website’s coding is inefficient. Such issues are due to poorly written code or plugins in your content management system. Our team can help you diagnose such issues. With that said, we’d like to remind our clients of the thousands of very poorly written codes such as WordPress plugins. CAN YOU MIGRATE MY SITE FROM ANOTHER PROVIDER ? Yes! In more than 90% of cases, at NO COST. If it turns out to be a more complicated migration, then we will have our higher level support team work with you and we will bill you at the regular managed support rate of $99 per hour. Our team will inform you if we need to do so. IS OUR SYSTEM ABLE TO HANDLE HEAVY LOADS ? The answer is certainly YES. When compared to standard shared web hosting, with Cloud Hosting, you get a bigger “piece of the cake”. We will assign far more server resources (RAM and CPU power) to your container, plus, we tweak the settings of the web serving software to deliver your content faster. We will never limit your usage in terms of space however, your usage should comply with our fair-usage policy. Please refer to our terms of service for more information. We will never limit your usage in terms of bandwidth however, your usage should comply with our fair-usage policy. Please refer to our terms of service for more information. We have dedicated a specific amount of RAM, CPU and I/O usage per account and since each website uses specific amount of Ram/CPU and I/O hence, the more website you host on you account the slower your websites will be and we would not be able to increase the amount of mentioned features per user. Therefore, we strongly recommend getting several account if you have many websites or websites with high usage -OR- order a cloud server which will be dedicated to you. Although Personal, Professional and Business plans have respectively 10 and unlimited emails which can be created in our management system however, number of emails sent per-hour is limited from 50 emails for Personal, 100 emails for Professional and 200 for Business accounts. If you need more than the mentioned emails/hour please contact our support, we would be more than happy to help you with a solution. 1- Premium SSL is only available for annual purchases, otherwise you will not be eligible for this offer. 2- Free installation is included in this offer. 3- Free installation and support of TrustMark is included in this offer. 1- Premium Business SSL is only available for annual purchases, otherwise you will not be eligible for this offer. Free Domain Name offer is only available for Professional and Business plans if purchased annually, otherwise you will not be eligible for this offer. The domain name will be renewed as long as you renew your cloud plan with us. In neat future more TLDs will be added to this offer.